The OmniVap Titanium vaporizer is made is made entirely of titanium with the exception of the “Cap”. Does not get hot! 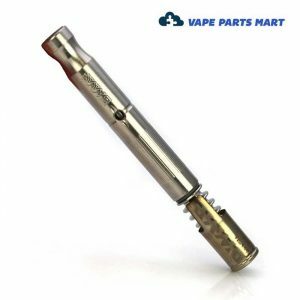 The OmniVap Titanium Vaporizer is the premium version of the popular DynaVap “M” Vaporizer. 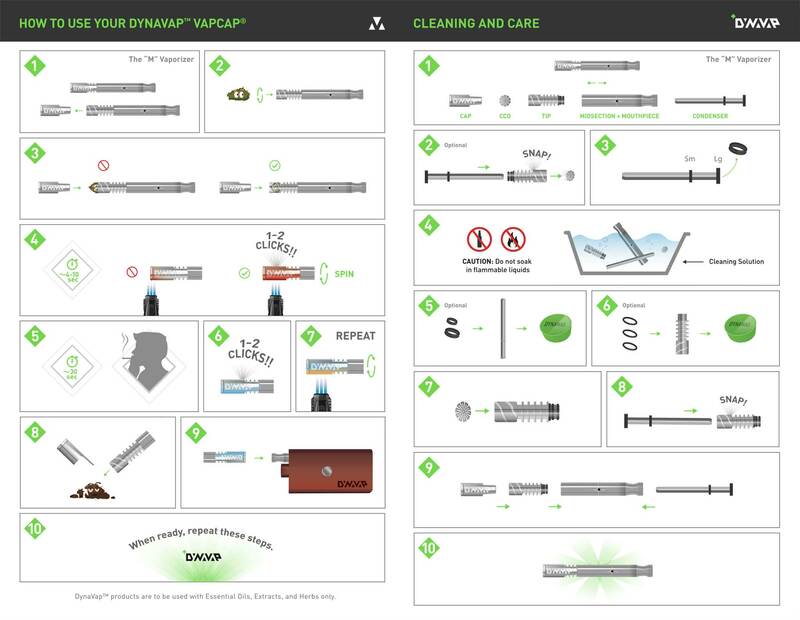 DynaVap is a company specializing in battery free dry herb vaporizers. First introduced was the DynaVap M Vape (The M). 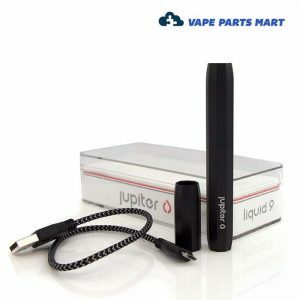 The M quickly became a popular choice due to its high quality vapor output along with its ease of use. 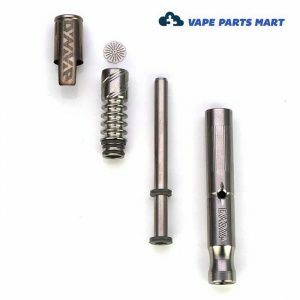 The OmniVap Titanium uses the same technology as The M however it has been designed and built entirely out of titanium, (*Cap excluded) The main benefit of the titanium construction is titanium is an excellent thermal insulator meaning it does not conduct heat as easily as other metals making it cool to the touch. 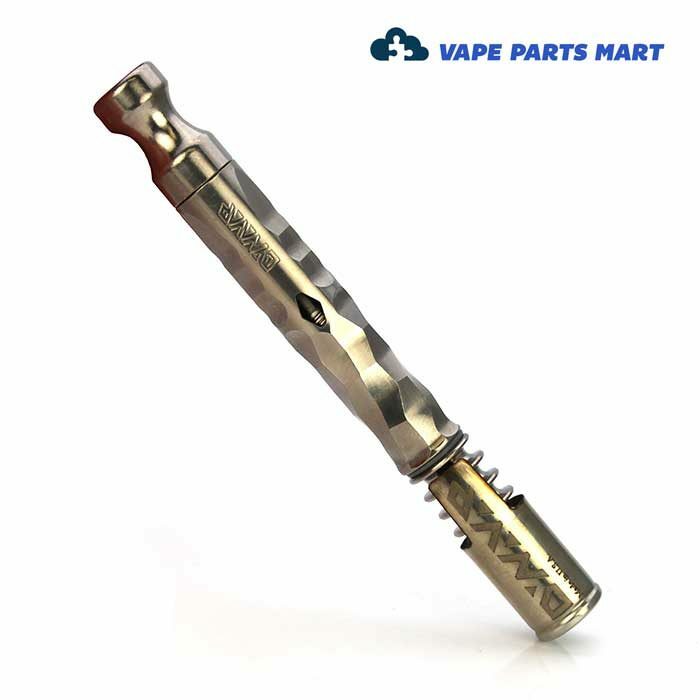 The OmniVap Titanium Vaporizer system has a specialized design to allow for simple adjustment of flow restriction, allowing complete control of the vapor to air intake ratio. Adjust by simply twisting the mouthpiece, which extends/retracts the condenser into the back end of the tip. It is not compatible with the M Tip or stem midsections.